Well-maintained 19-unit complex. 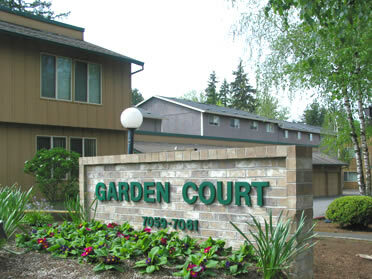 Excellent location near Multnomah Village. Two blocks from the Garden Home Recreation Center and shopping.